I had the opportunity to go on a service learning trip with my Leader Advancement Scholarship cohort members, a trip we call LAS to the D 2015. 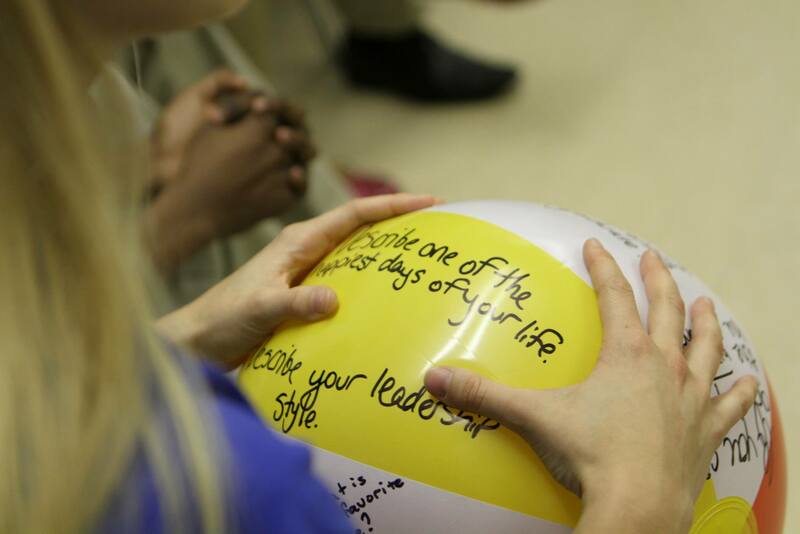 The Leadership Institute (LI) supports all 40 some of us on a weekend that changes our life. We leave that Friday afternoon all packed up on the charter bus in our Khakis and colored t-shirts, excited and ready to rock and roll. 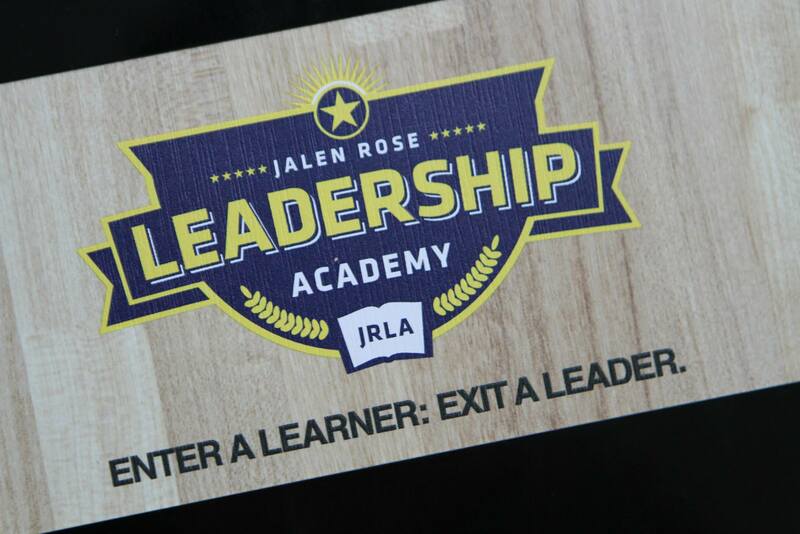 Our first stop was to Jalen Rose Leadership Academy. 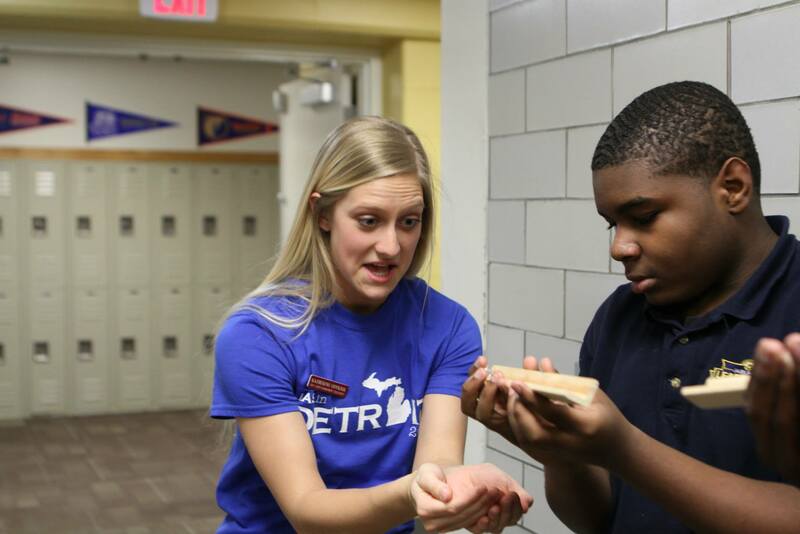 A Charter school that is supported by our University Central Michigan University. We were going to them to meet with their freshman and sophomore advisories to lead them in leadership activities. 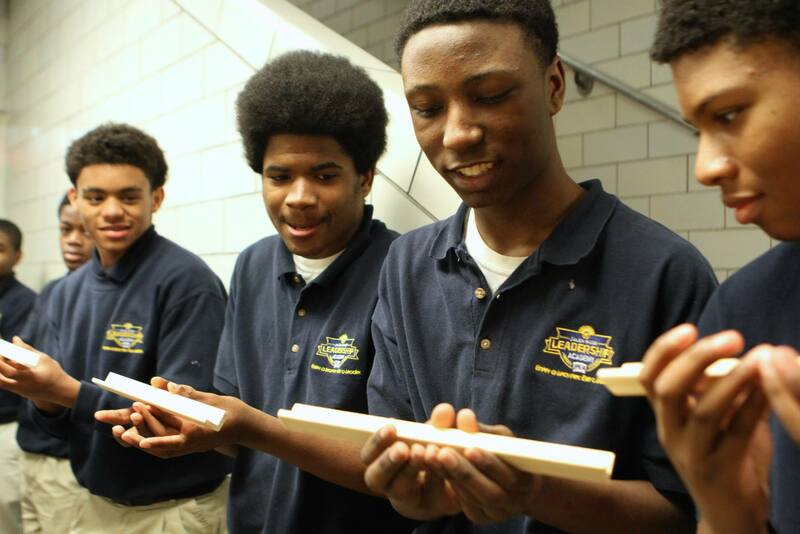 Activities such as a game called gutter ball, which each students gets a wooded gutter, they only can hold it with their thumb and pinky. The goal is to work as a team and get a marble all the way across the room to the facilitator’s hands. With the hope that these students grasp some concepts of leadership, like: communication, teamwork, adaptation, open mindedness. Then later that afternoon we worked with two clubs/groups within the school PIOLT and BUTTA students, which were essentially mentors to younger students and trained to lead by example. We worked with them in hopes to train them to facilitate leadership activities as we did. 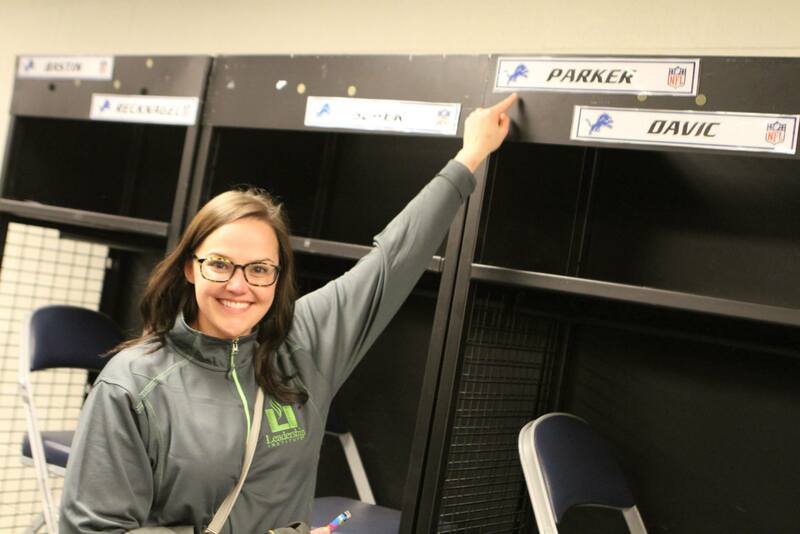 After Facilitating with Jalen Rose Leadership Academy we drove to Ford Field were connected was and advertising company called Lowe Campbell Ewald. They’re a Michigan based company that came back to Detroit after leaving to come and support the local economy. They only purchase Michigan products, and only hire Michigan employees as well. We went to Lowe Campbell Ewald to experience the other spectrum of Detroit (the higher end). 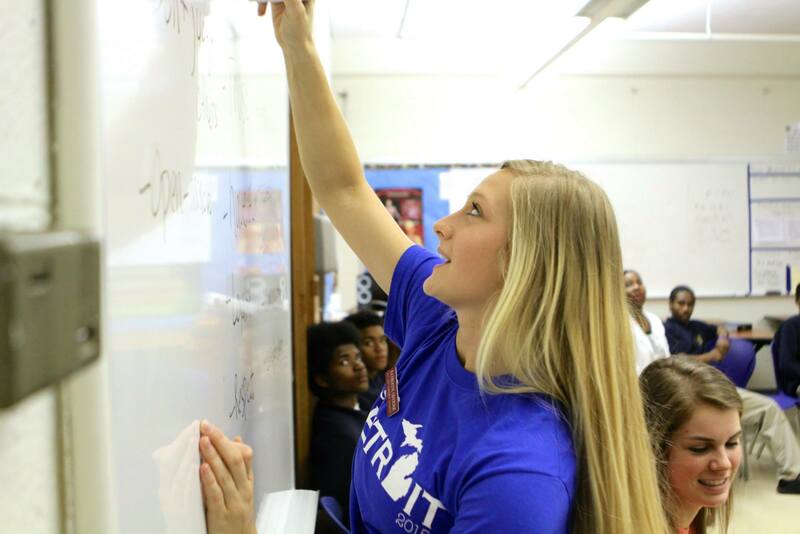 It represented hope and a future for the Detroit economy. 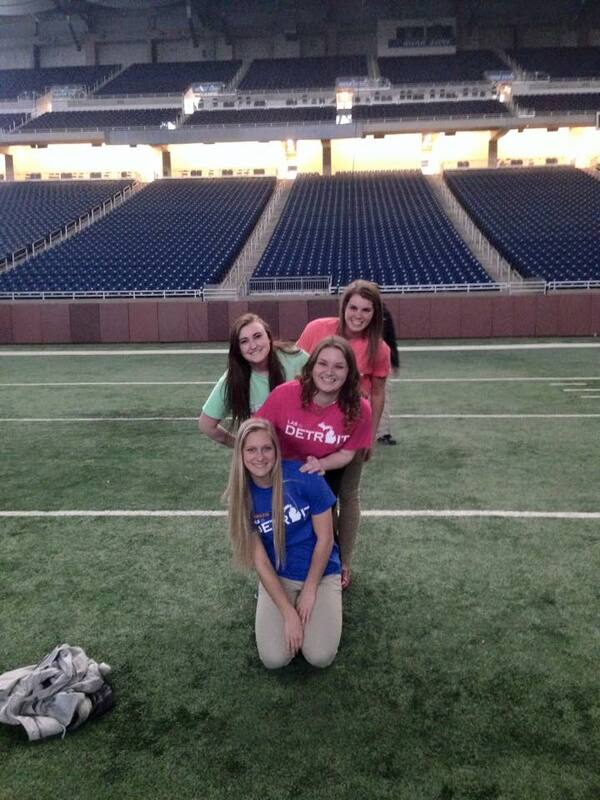 We then had the amazing opportunity to get a behind the scene tour of Ford Field. 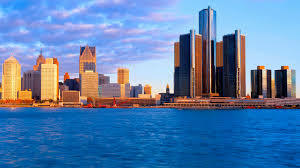 One of the large icons in Detroit. After the Ford Field tour and having dinner we went to The Detroit Institute of the Arts (DIA). An opportunity for myself and my classmates to experience one of the best art museums in the country. Looking in all kinds of exhibits everything from Edgar Degas’s sketch exhibit to a photography exhibit of Detroit citizens and they’re stories. 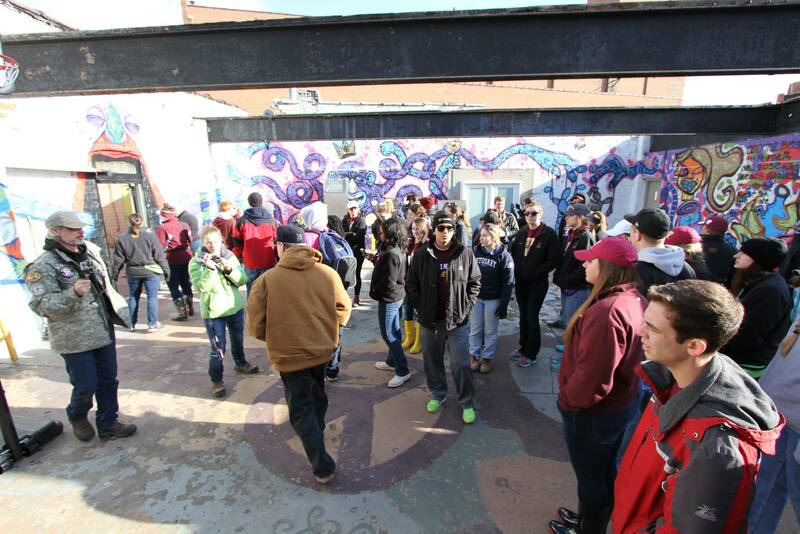 We then went in stayed on the center of downtown Detroit at the CMU Global Campus outreach center. Where all 40+ of us crawled into our sleeping bags on the floor getting ready for another big day. We woke up bright and early and got ready to volunteer with a Detroit founded non-profit organization called the Motor City Blight Busters. A non-profit organization that was started by a local man of the town who took charge. With some help of a few who saw the same goal and some passion. 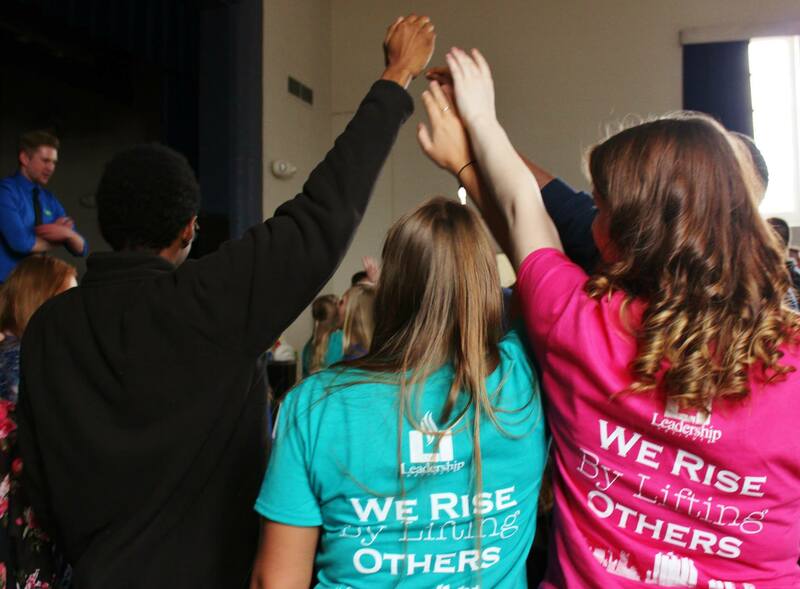 Together they made an organization that works for the betterment of the community. Whether it be tearing a house down, boarding a house up, planting flowers, starting gardens, helping local citizens reach their dreams, helping local kids either give back or have a place to go. 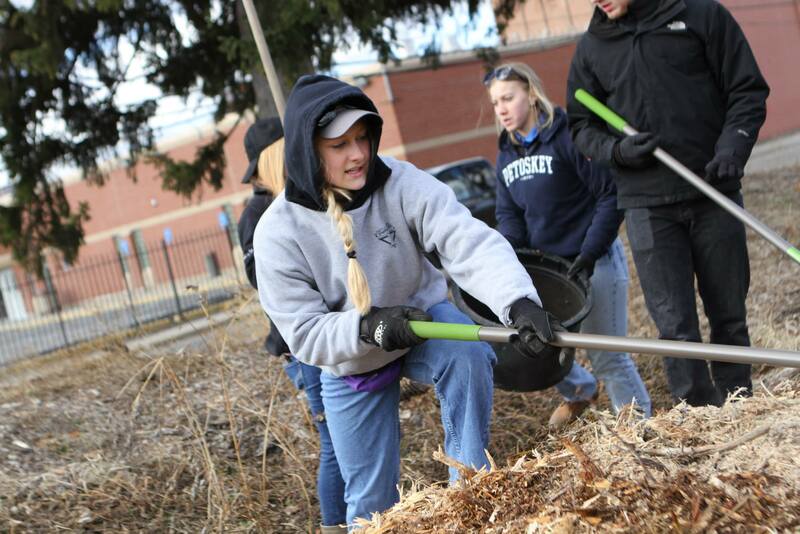 Blight Busters are definitely not short of giving back. We went and worked with them on the next step of a big project. They tore down some drug houses and wanted to make a farm. We worked on the step of putting the mulch down. You have to do that before you can put the manure down then another layer of mulch and then one layer of manure then vwa-la a farm! 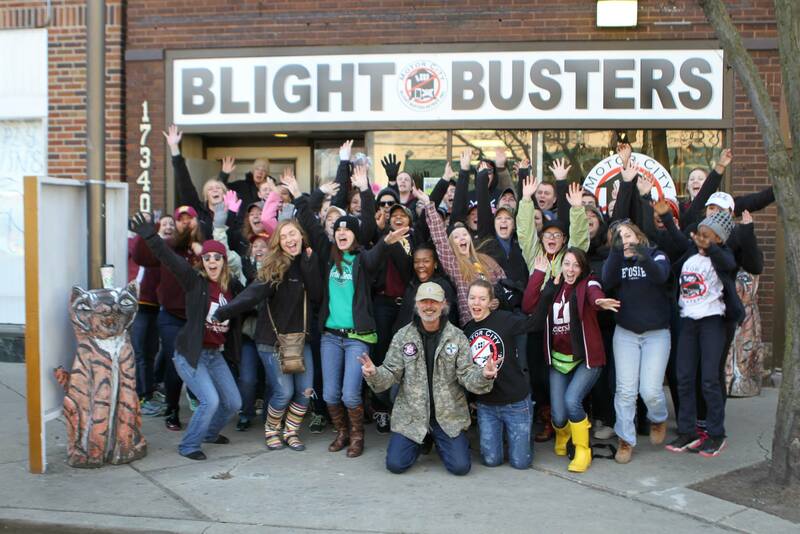 Blight Busters promo video with LAS 2014. 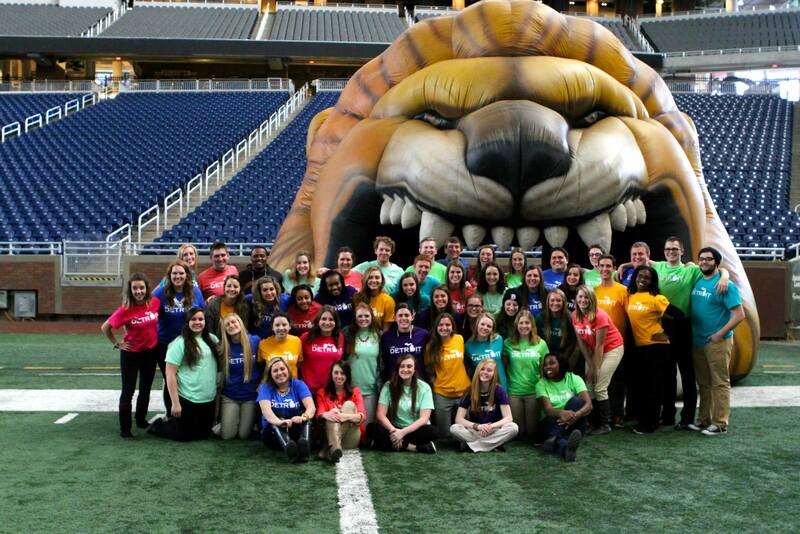 Here is also the University Communications Press Release of our trip LAS in the D 2015. 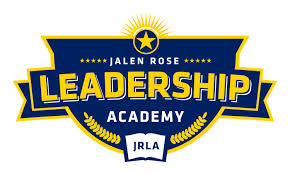 The most eye opening part of the trip for me was working with the Jalen Rose Leadership Academy Students. I personally had no idea what to expect. Many thoughts were going through my mind. Once we got there the first thing I noticed were small flags on the walls with Ivy League schools names and crest on them. These flags lined the hallways. I was kind of taken back, not really sure why they would put such prestigious schools flags in their hallways. I was quick to find out that these students didn’t expect anything but their best in what they did. Students were actually attending these universities. We then got with our groups and headed to the advisory class we were assigned. The advisories were divided male and female and then by grade. Those advisory classes would be with the exact same people for the rest of their high school career. My group and I were assigned a freshman male advisory. I was sort of nervous not knowing what to expect walking into that classroom. We introduced ourselves and began with community standards. Essentially rules for our group today. I usually encourage students to think of things along the lines of “RESPECT” they want everyone to be respectful while we go through our activities. They caught on very quick and took it very seriously, which I wasn’t expecting. A lot of times you get group who want to say silly things. They were spitting out standards like open mindedness, challenge yourself, courage, teamwork and more. They taking in what us as facilitators had to say as well as their peers. The first activity we did was, an ice breaker. 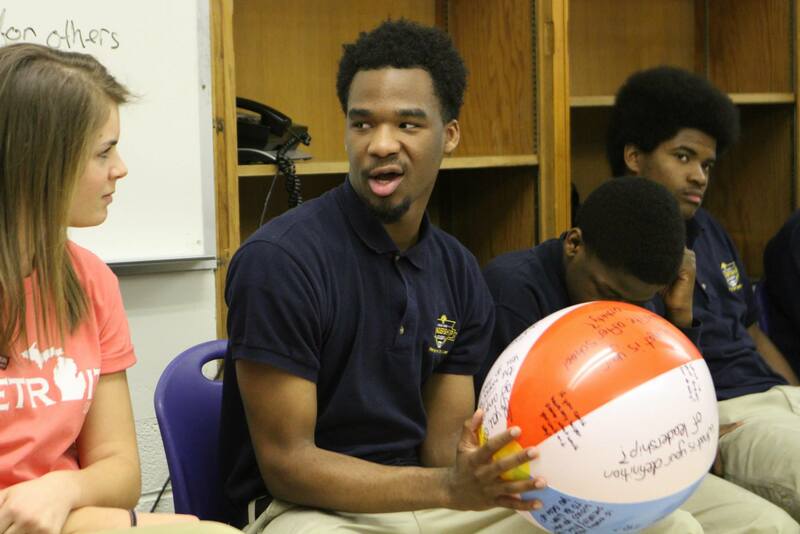 We had a beach ball with questions on it everything from what is your leadership style, to Pepsi or Coke. This is when I started to become truly blown away. These students who seemed apprehensive at the start were choosing to open up to their peers and answer deeper questions. We weren’t expecting the students to know their leadership style. One saying “I don’t want to bet e leader in the front but I want to be standing next to everyone as a role model.” Even to the question to what is on your bucket list. One student didn’t understand what that was, once we explained he told us her wanted to see his dad before he graduates high school. 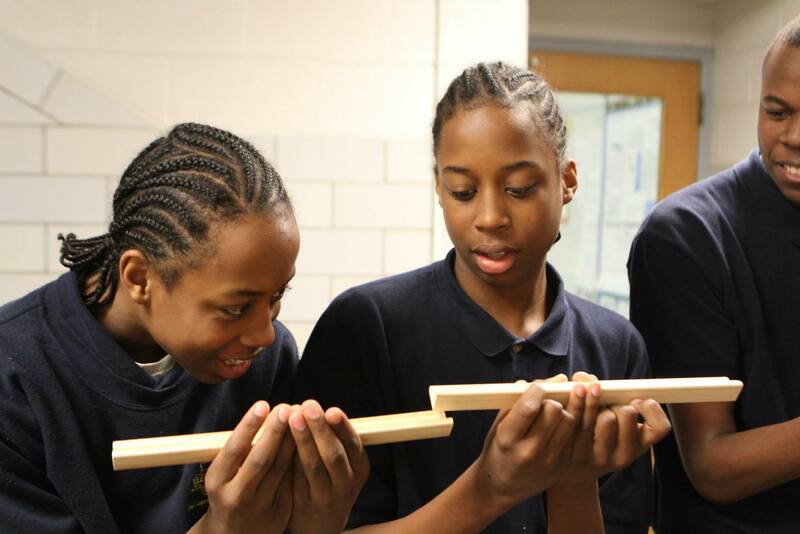 Students wanting to be like their older sister, get good grades, graduate high school. Things they were truly sincere about. They worked HARD to be where they’re at and are ready to work hard for where they want to go. Breaking into two smaller groups we started the next activity of gutter ball. Giving them the rules and objective they got started. They were all in, talking together as I gave subtle suggestions which they would dissect and try to figure out how to implement. They were growing right in front of my eyes. But then to debrief and guide the conversation of “WHAT”, what just happened, “SO WHAT” so what about this activity was important to leadership growth, “NOW WHAT” how can you implement what this activity taught you to your everyday life. That stumped them and they talked about team work and communication, the in your face answers. The lights even going out in the middle of our debrief. They didn’t even hesitate “oh that happens once a week” they kept on with our debrief. But I got to ask them about how they had to be open minded and how when faced with a challenge you had to adapt. 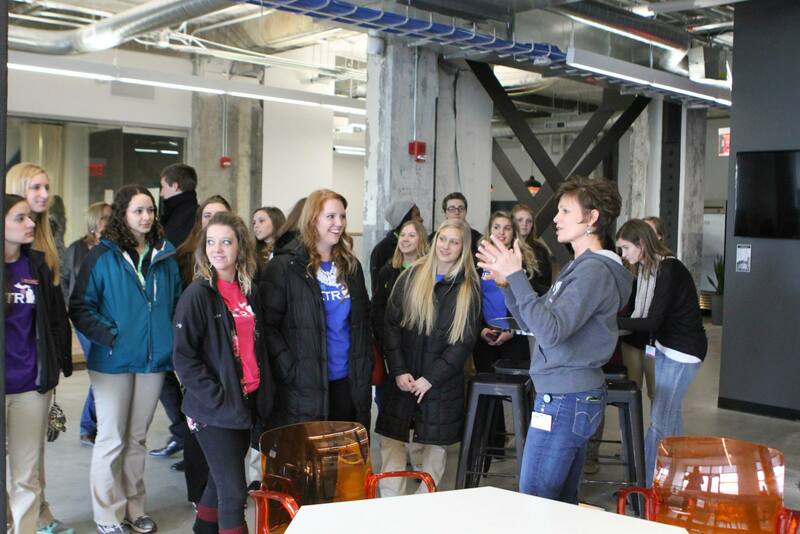 I have never been able to facilitate such a group where they were so intrigued and absorbing my every word. They changed and grew right in front of my eyes and if we could have had just a couple more hours it would have been amazing. My whole LAS cohort and all involved with our LAS in the D Service learning trip displayed leadership throughout our service. 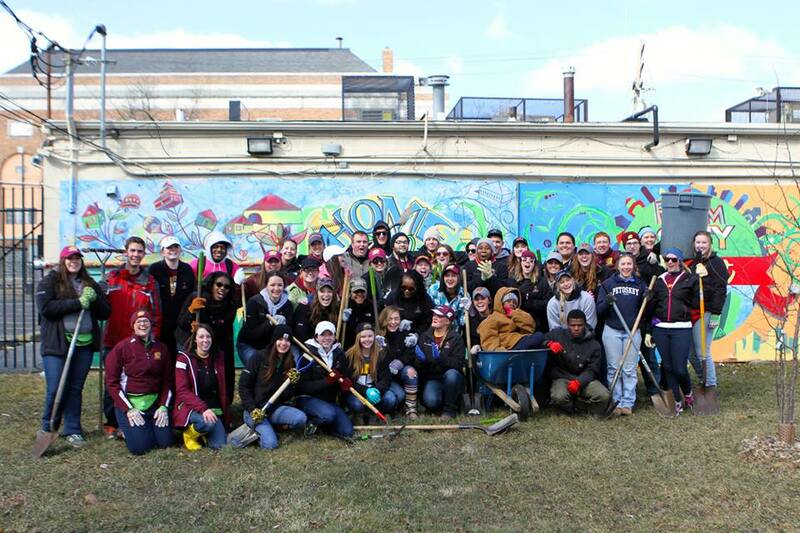 Each and every one of us displayed servant leadership through our work with Jalen Rose and the Blight Busters. 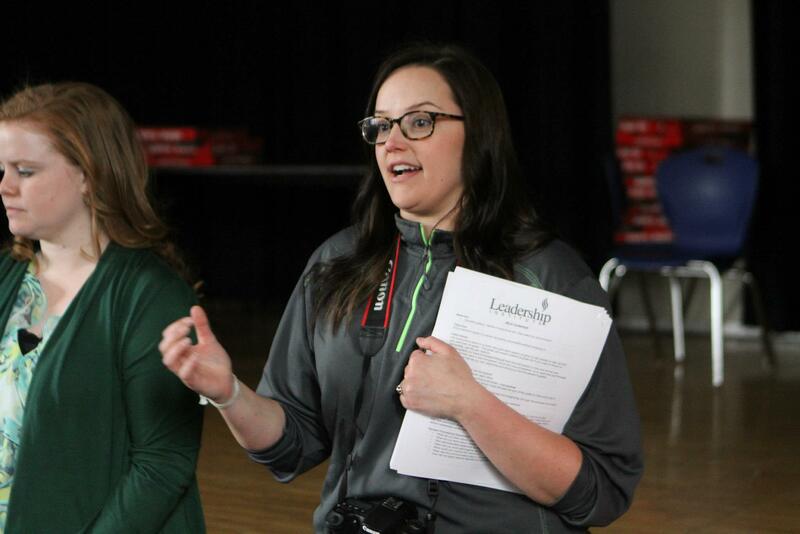 Focusing in specifically on one leader within our group our advisor Jesi Parker is a specific example of displaying leadership. She was guiding the rest of the group and being a role model for us to model our actions on. She is the ideal servant leader. She worked side by side with us when we were mulching for the Blight Busters leading by example and encouraging us to work hard. My opinion about Detroit has completely changed. In all honesty Detroit made me nervous. All the hype about how I should be on guard, which you should be in any city. 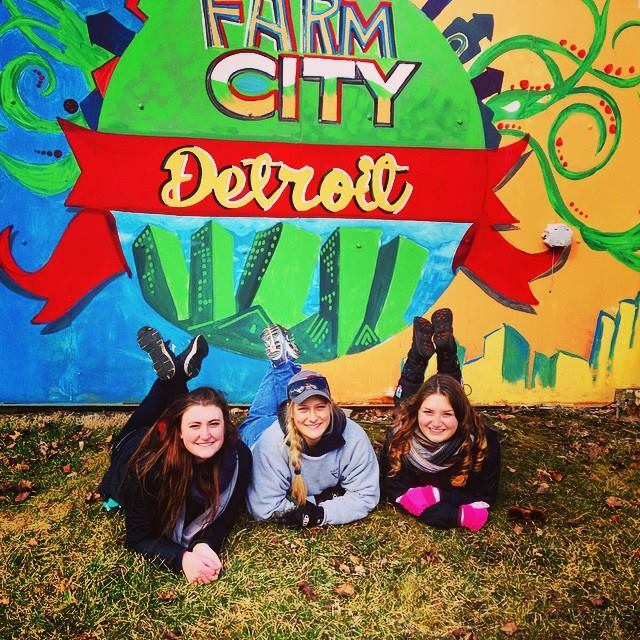 After going on this trip all the stereotypes and truths about Detroit were brought up and addressed. I was inspired to make a difference. Being there and being around meeting the students and seeing the art and the potential, you feel the love and the hope for not only a new beginning but a rebirth. They want to restore what Detroit once was and there are so many passionate people who and working to do so. 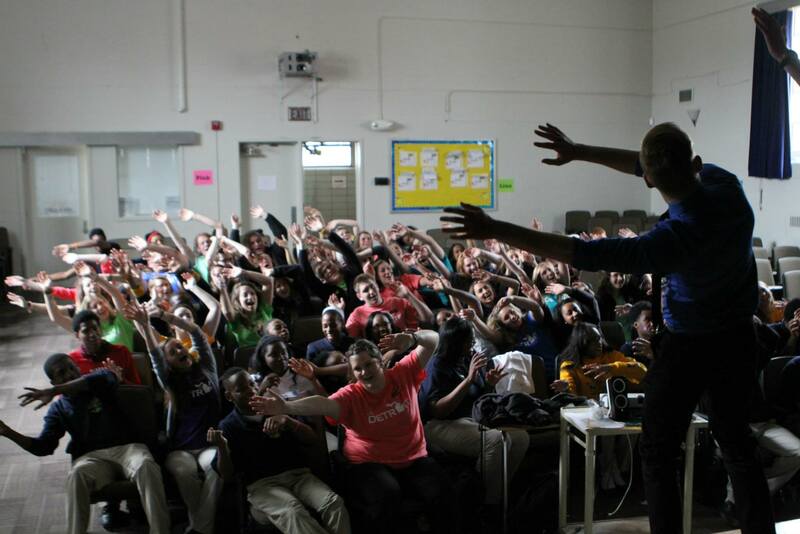 Being there just ignited my passion for Detroit and all that it has to offer. 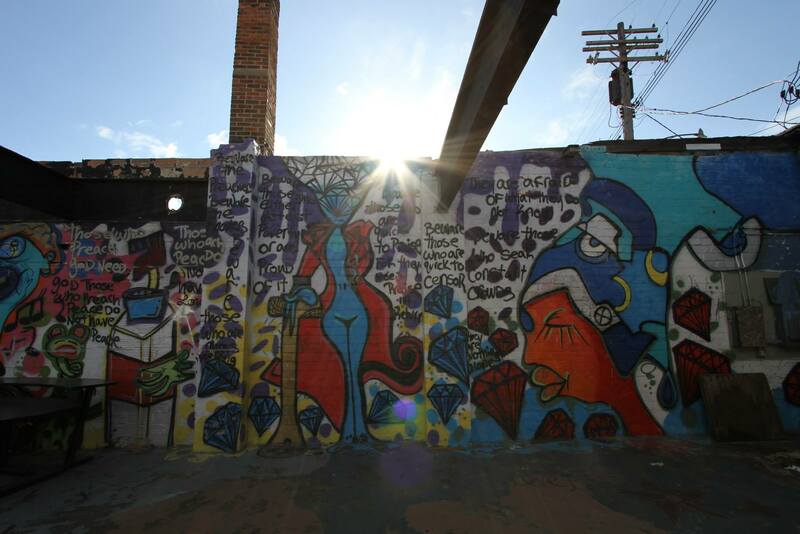 I went from being apprehensive of Detroit, to wanting to embrace the beauty of all that it had to offer. I want to make positive change. After this experience I feel passionate about making positive change. Being in Detroit inspires me to make positive change not just for Detroit, but also to make positive change for my own community. By volunteering for local organizations, schools, and making my home better place, by being a role model and servant leader. 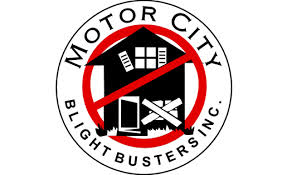 Blight Busters motto “think globally act locally” really hit home with me. 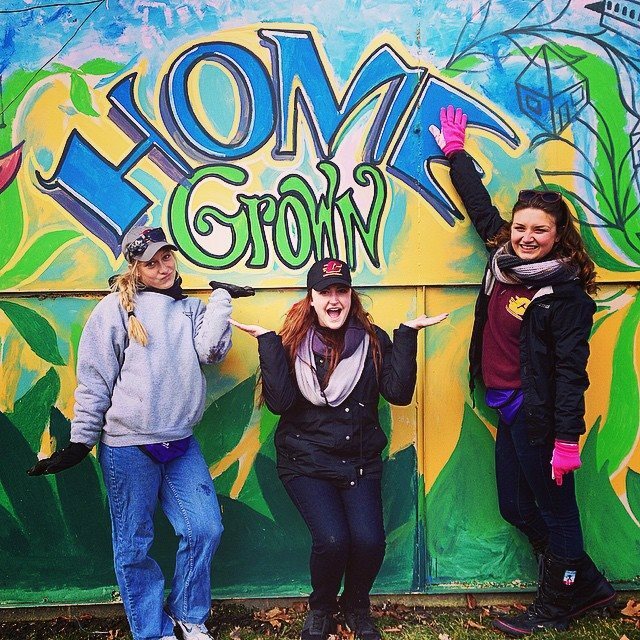 Not only did the service trip give me an itch to volunteer and make a difference it revealed a passion of mine. After working with the Jalen Rose Leadership Academy students I was reflecting to myself about how much that changed my life. How teaching/facilitating makes me so happy. I got to watch them learn about themselves as leaders through my guidance. Through just their facial expressions and body language I could see the change. 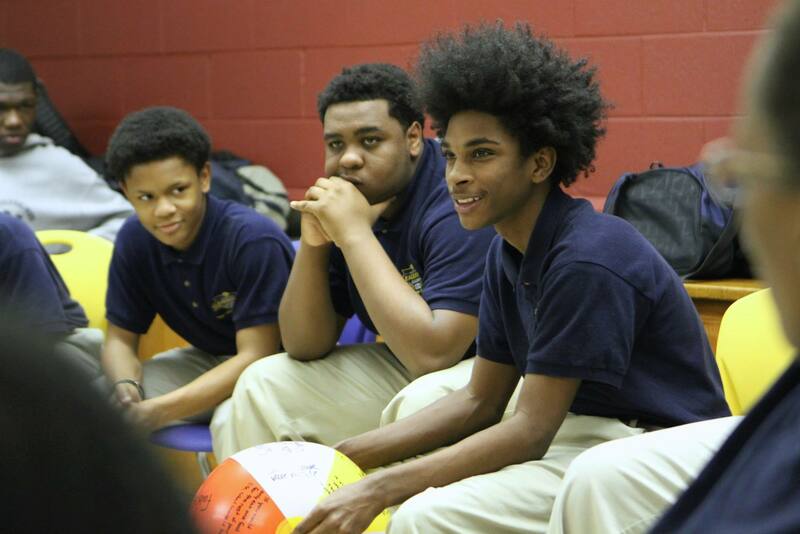 Those activities and debriefing changed those students’ lives. I taught them how to bring out their inner leader, showed them confidence some didn’t know they had. I helped them grow and invaluable attribute that will only mean positive things for them. Coming to that realization I knew that I want to do this for forever!